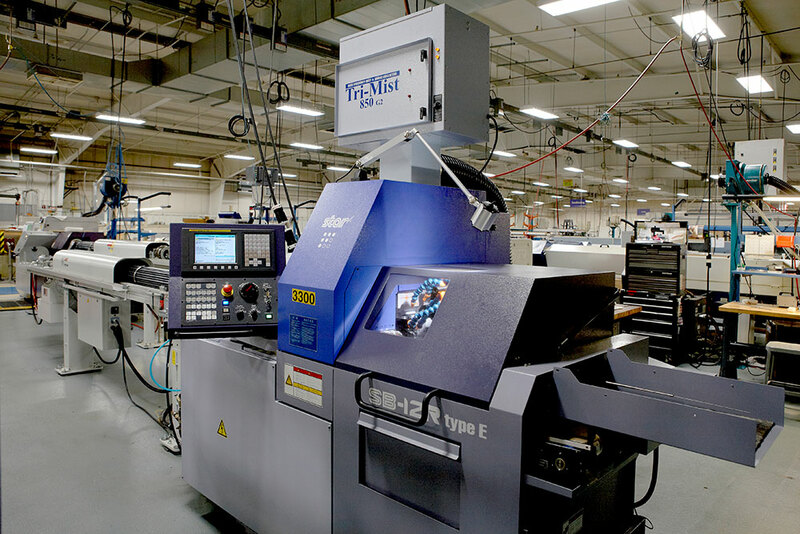 Complex, precise parts for prototyping or production runs can be machined efficiently on MicroGroup’s CNC turning machines. MicroGroup performs 2-axis CNC milling, high speed drilling, reaming, tapping, counterboring and countersinking. Tubing, bar, rod, sheet and plate can be machined in various alloys and engineered materials. Starting with bar stock, an assortment of precision components can be produced with many unique features required for a limitless variety of precision components such as catheter tips, bone screws, fittings, liposuction wands, aerospace parts and instrumentation/analytical parts.